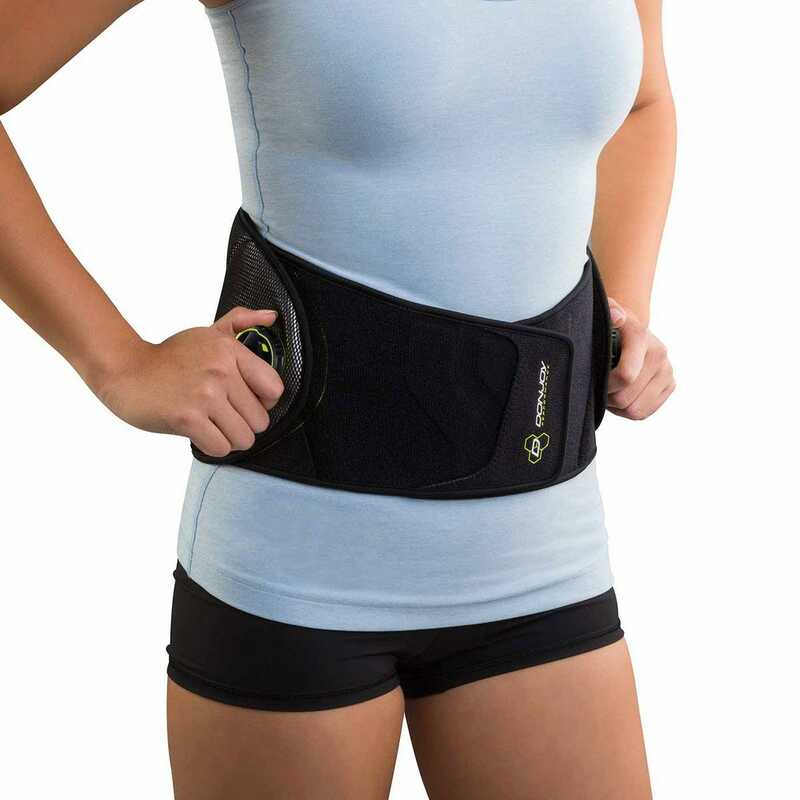 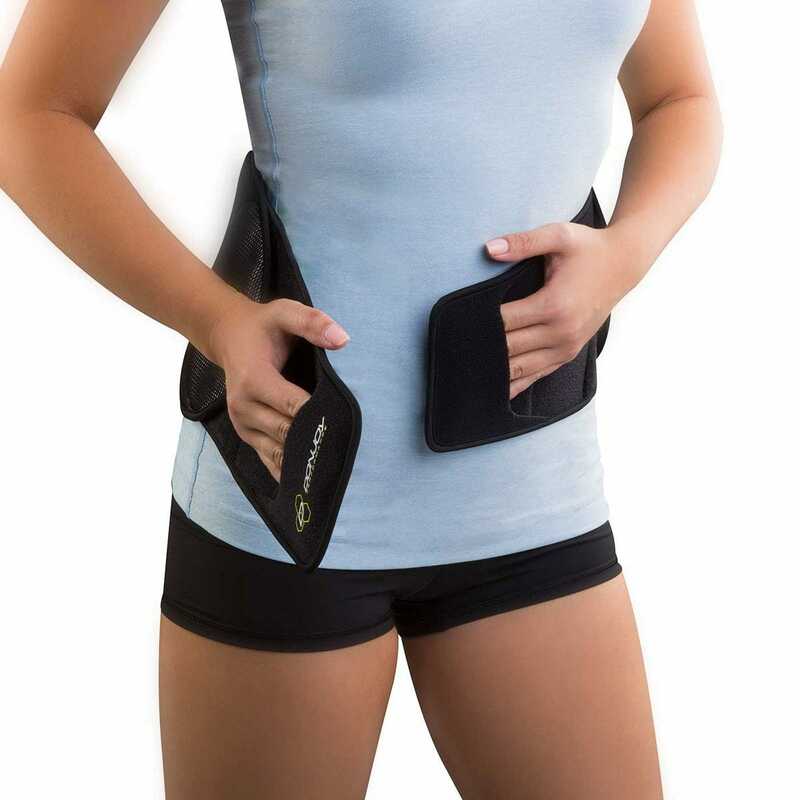 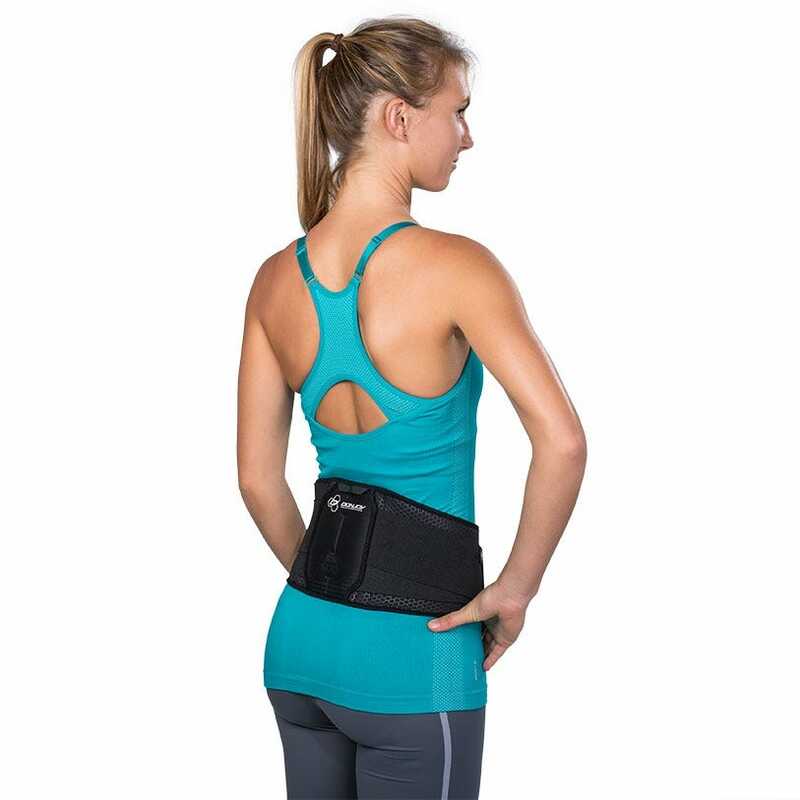 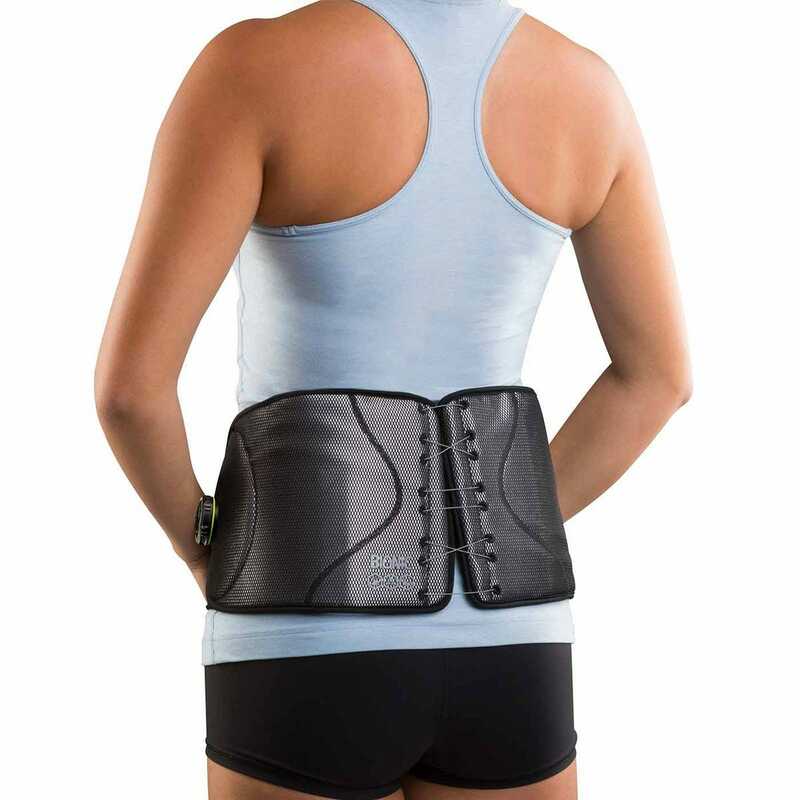 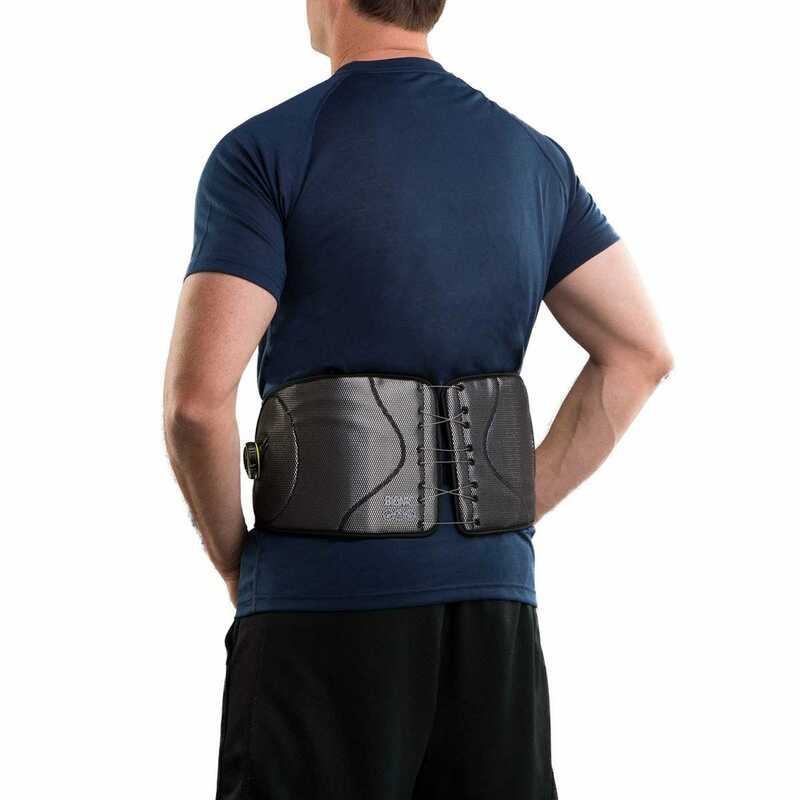 Bionic™ Reel-Adjust Back Brace is a low-profile back support (from L-1 to L-5) with removable rigid panels that's designed to help reduce low-back pain, provide lumbar control, and manage low-back sprains and strains. 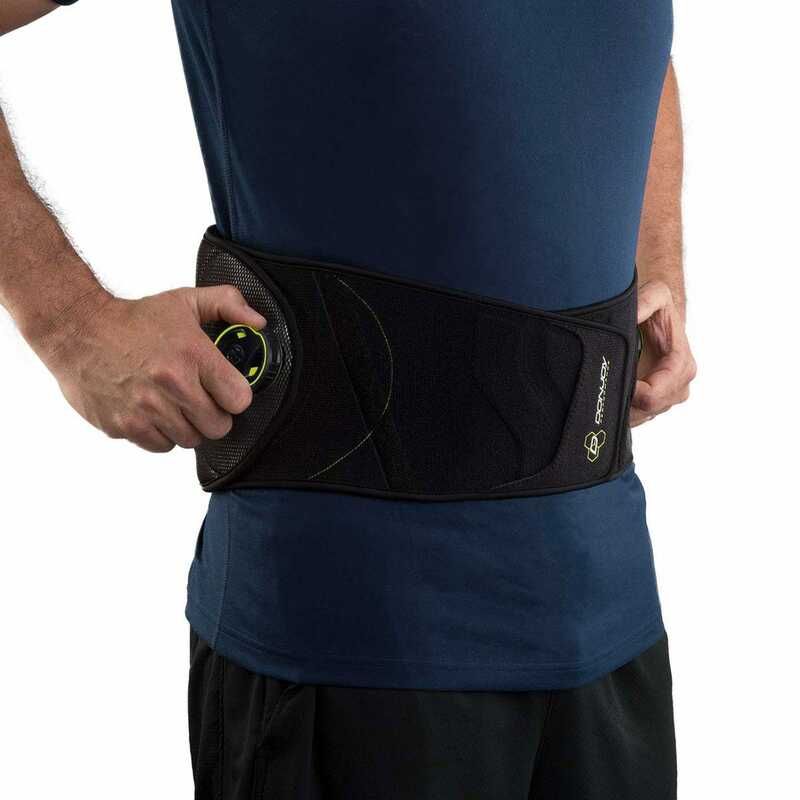 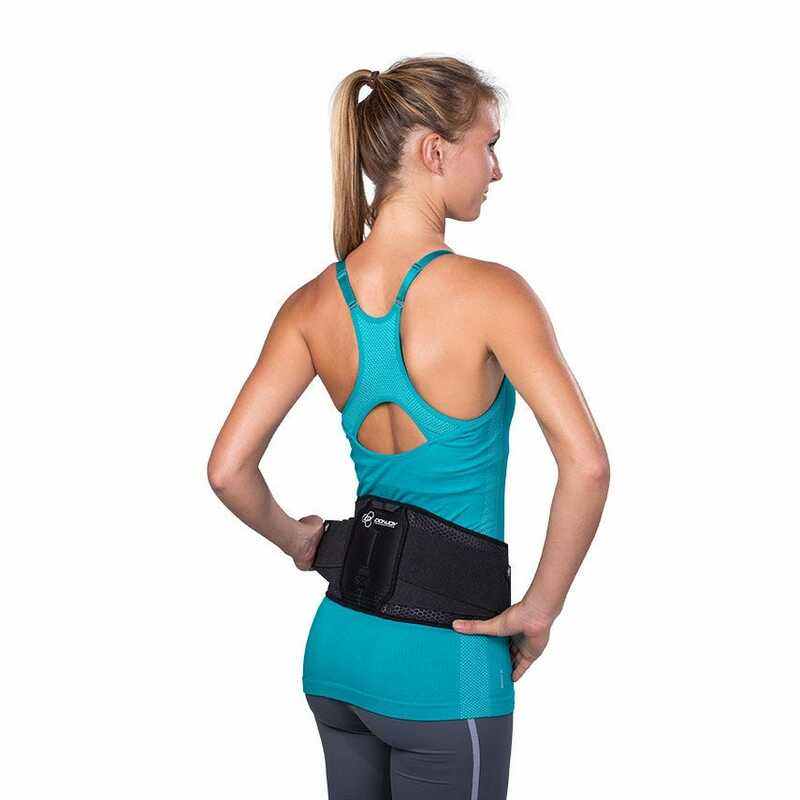 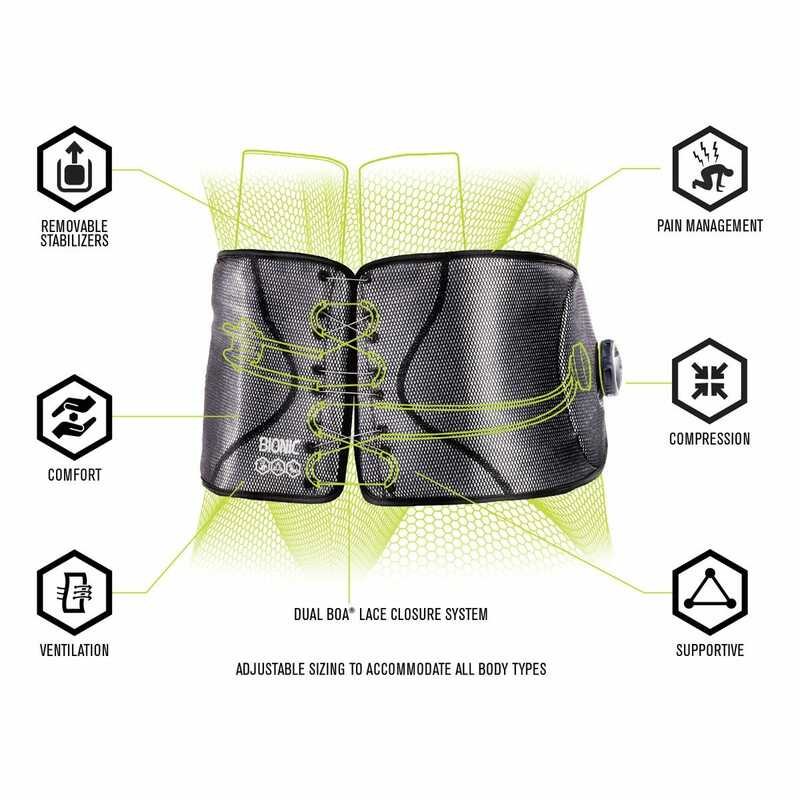 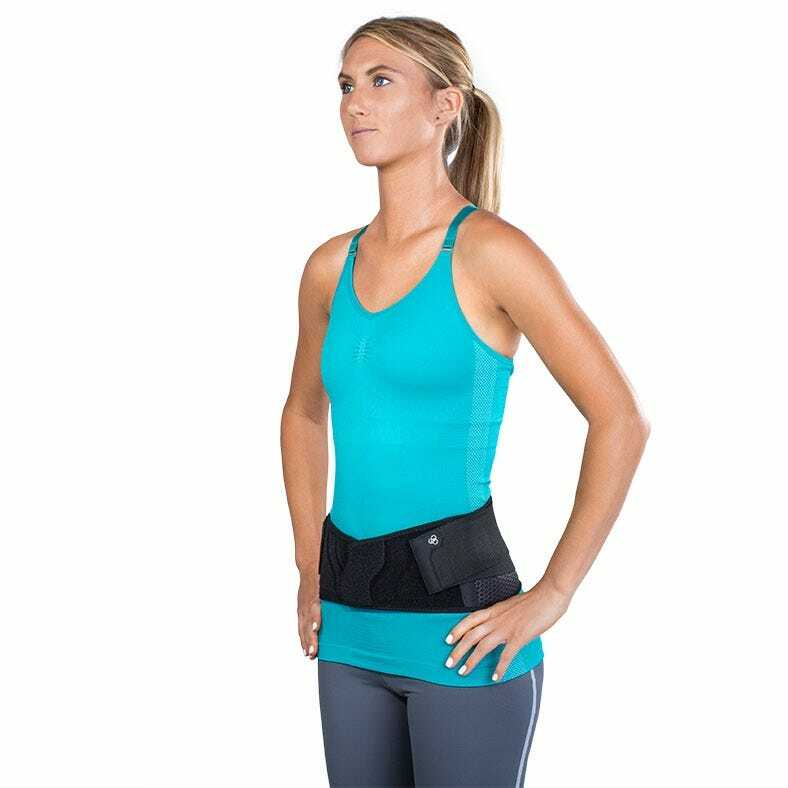 Easy to adjust, the Bionic™ Reel-Adjust Back Brace is constructed with the Boa® Fit System that allows for quick adjustments and a secure fit when moving. 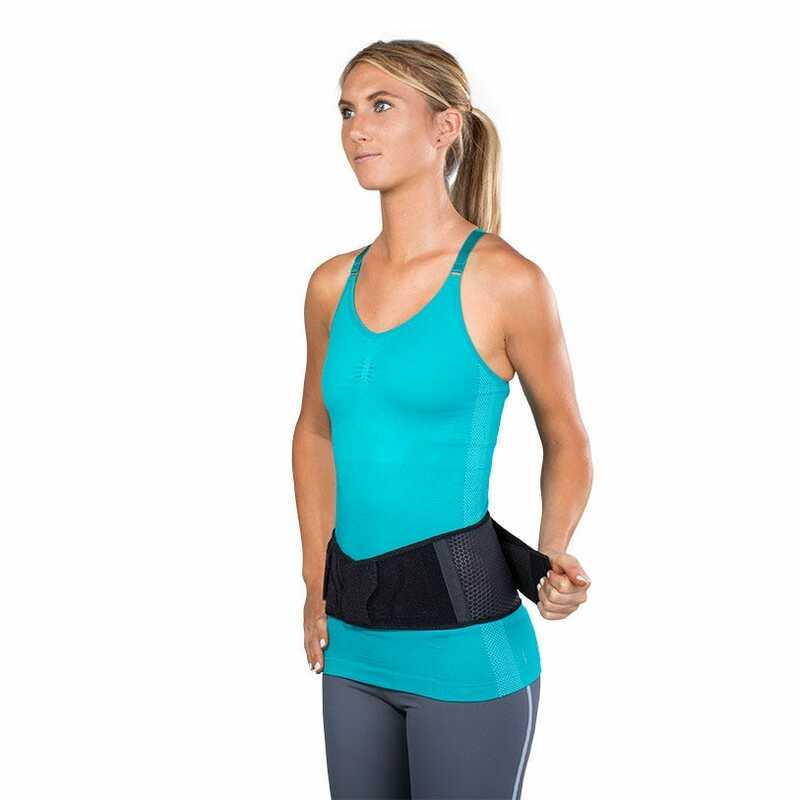 Ventilated material helps breathability and stretch webbing allows for controllable, graduated compression around the torso. 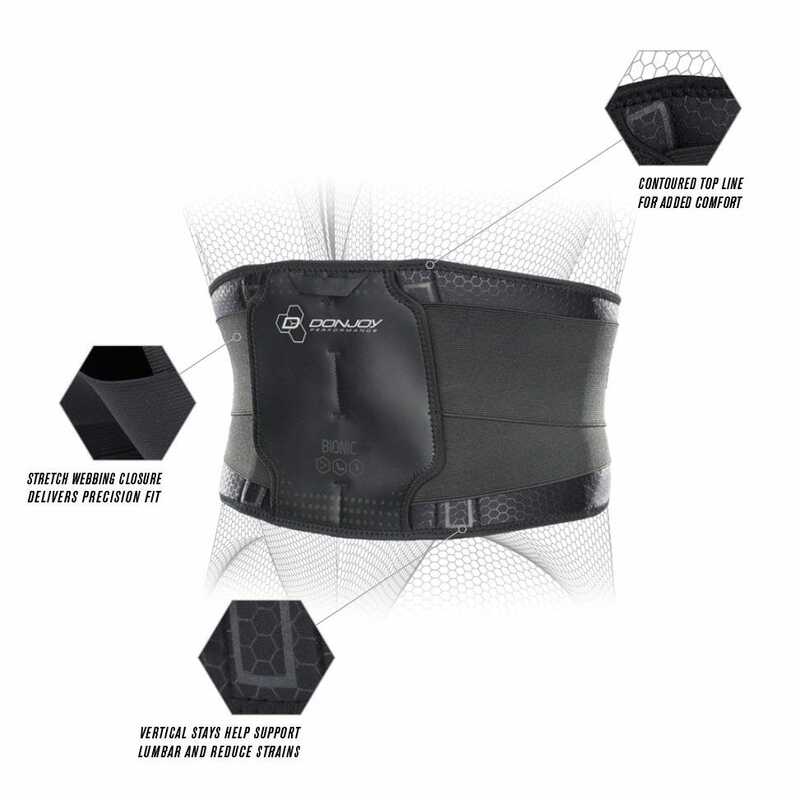 Wear anytime anywhere due to the low-profile design. 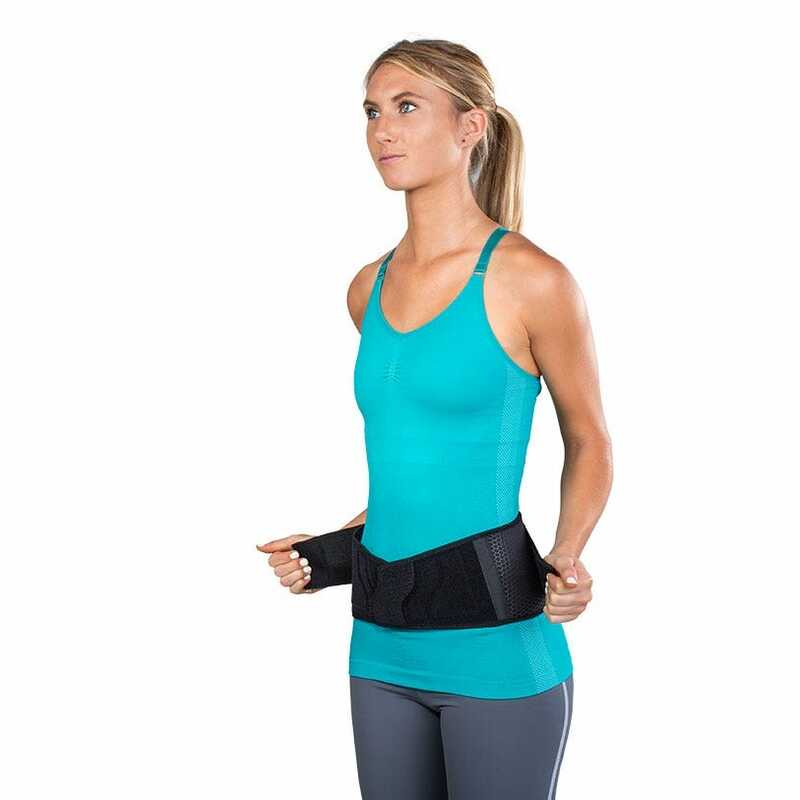 Adjustable back panel to comfortably fit all body types, and provides the level of support the user needs. 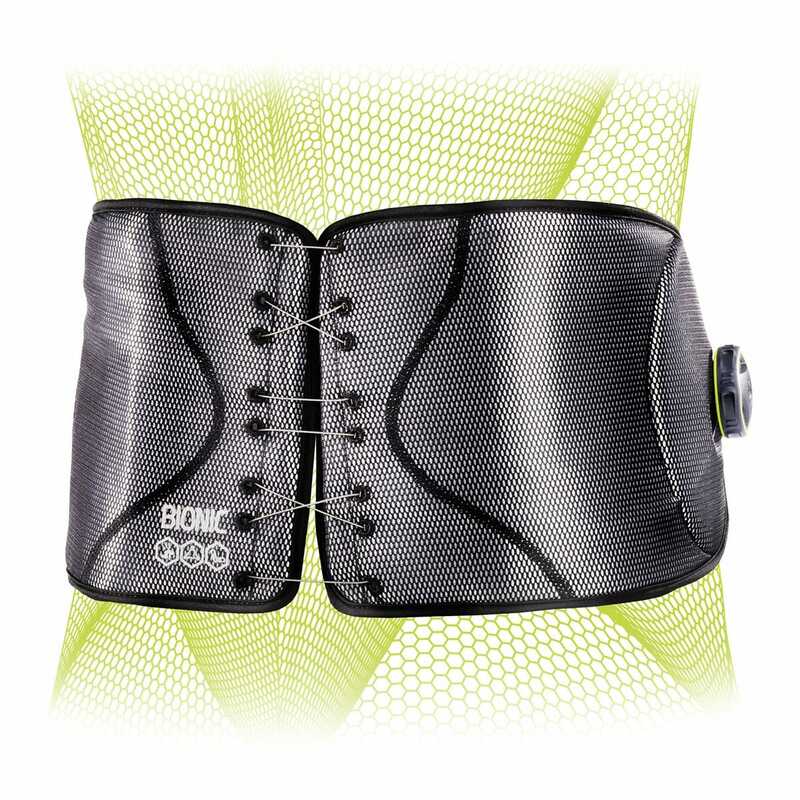 Fits the waist circumference of 29 - 45”. Hand-wash only.